DirectX multimedia library package is designed to be installed on users’ computers and contains the latest components of the multimedia library and a set of API functions. 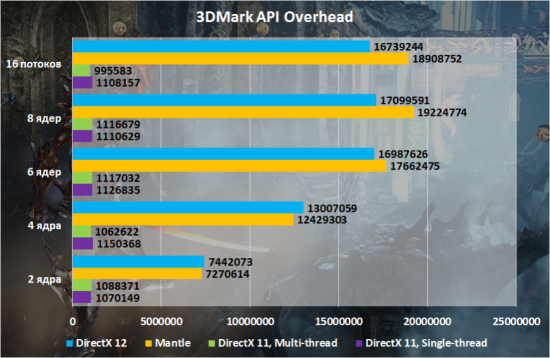 Multimedia libraries that make up of DirectX, allow you to interact and services components of the operating system with the video and audio drivers, audio and video cards known manufacturers. The package is required for proper and productive work of many modern computer games, displaying full-color computer graphics, audio playback, video-and 3D-animation. 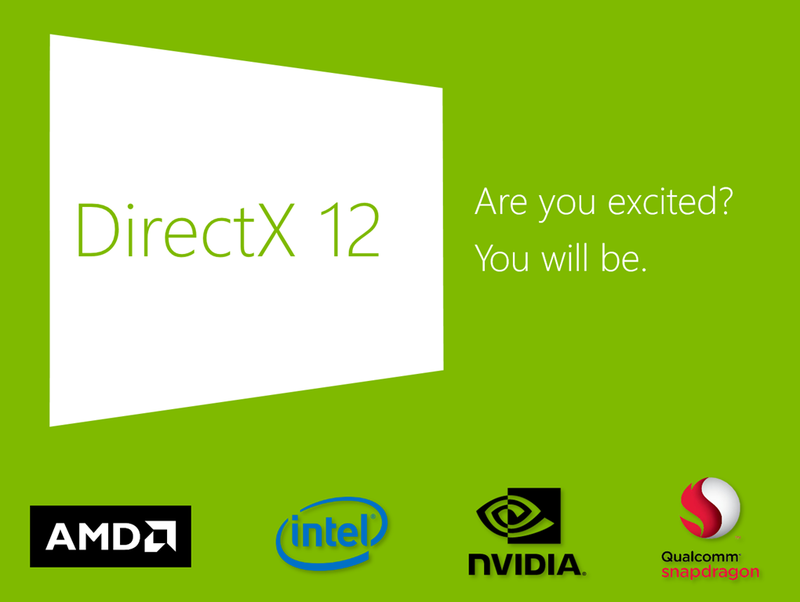 To install Direct X, you must run the installer, which will download and install all the necessary components.